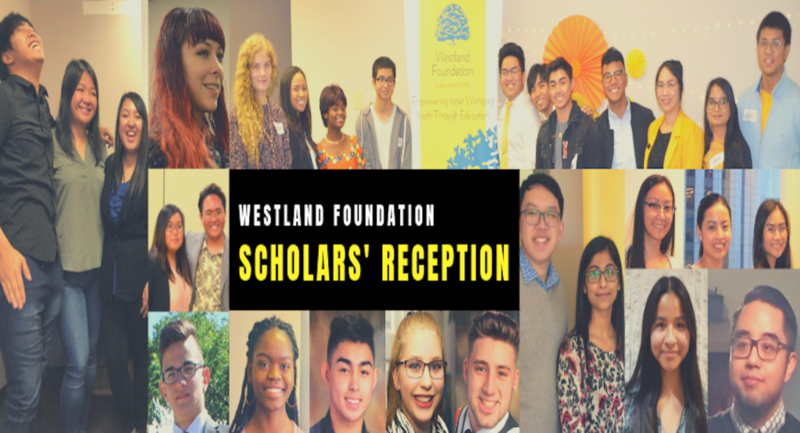 We are pleased to announce our inaugural Westland Foundation Scholars’ Reception in celebration of our 25th anniversary. The reception is on Wednesday, February 13, 2019, 5:00 pm to 7:00 pm at the Millennium Library’s Carol Shields Auditorium. This event is to recognize our Scholars’ educational achievements and provide them with an opportunity to network with our guests. We encourage all Westland Foundation Education Fund (WFEF) scholarships recipients to attend. Please RSVP at westlandfoundationinc@gmail.com on or before February 6, 2019.